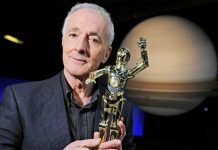 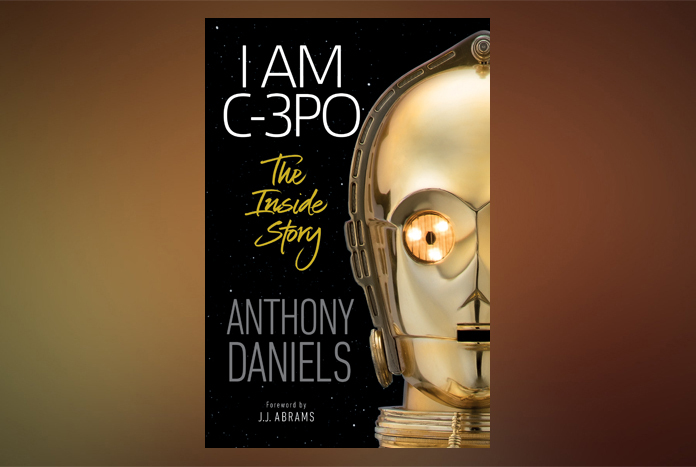 Anthony Daniels, the man behind and voice of C-3PO for over four decades, has a new book titled I Am C-3PO: The Inside Story that is slated to be released by DK Publishing on November 5. 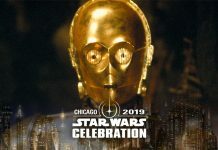 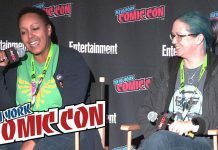 During yesterday’s Episode IX panel at Star Wars Celebration Chicago 2019, Daniels revealed that he had initially pitched the title “Telling The Odds” for the book (one that I think is supremely awesome), but ultimately the decision was made to go in a different direction. 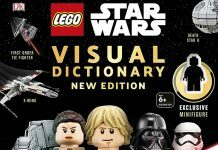 The book will include a foreword by Episode IX director J.J. Abrams. 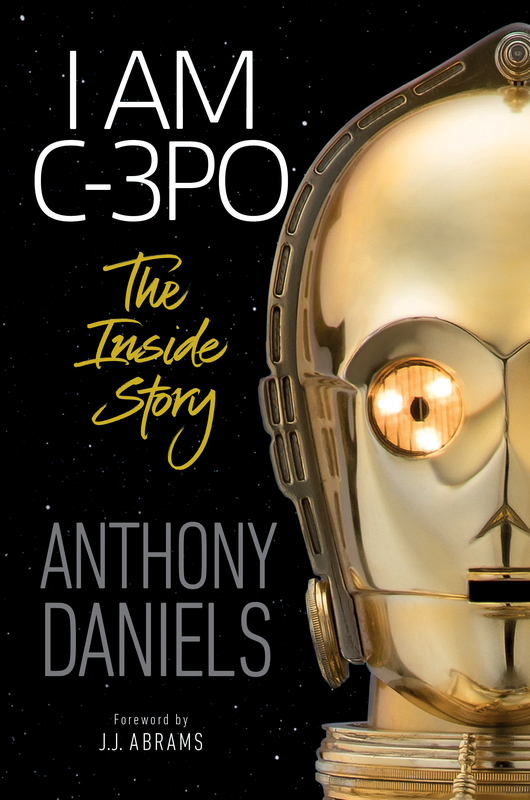 The 256-page Hardcover can be pre-ordered right here. 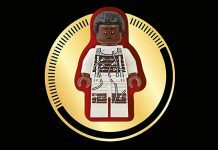 Check out the synopsis to the book copied below as well as a high resolution image of the cover.